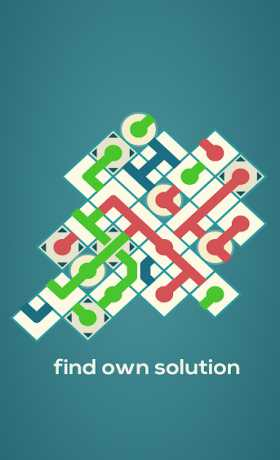 Maze Swap challenges you to create paths that connect all objectives with each other using a set of pre-defined pieces. 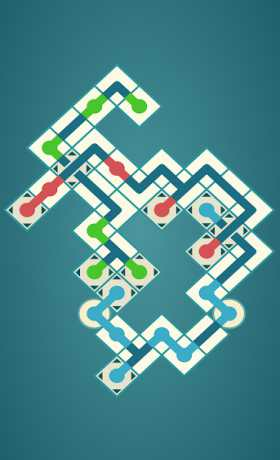 Give yourself a break and play Maze Swap. 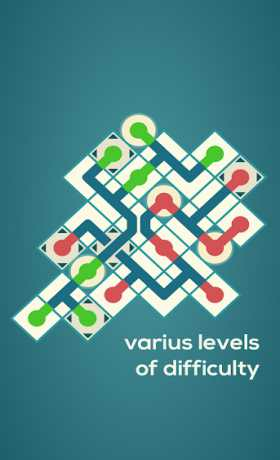 Play without worries, without time or punctuation in over 40 unique handmade mazes.